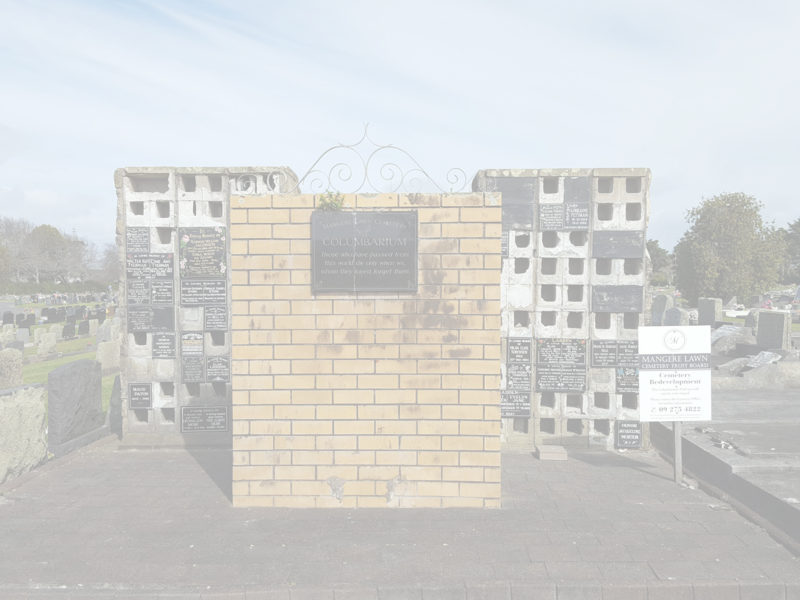 Mangere Lawn Cemetery offers burial space in several areas of the cemetery. Each area has a unique aspect and different memorial options. We ﻿﻿currently have ﻿﻿plots in tilted plaque headstone areas, raised plaque headstone areas and mixed berm areas which allow for an upright ﻿headstone or ﻿a raised plaque memorial. Continuity of design is essential and therefore to ensure this, individual memorials must conform to the style applicable to the area in which the grave is located. You can view the actual specifications here. 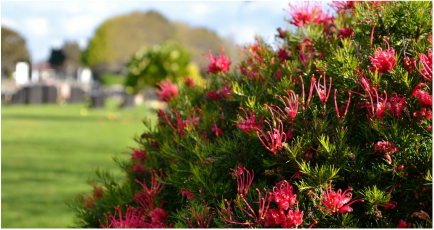 All our burial plots allow for extra depth burials (two burial spaces). Tri﻿ple ﻿﻿depth ﻿﻿burials are possible in some areas, under advisement of the Mangere Lawn Cemetery Staff. Pre-purchasing of burial plots is available in our new burial area on Kirkbride Road. Full payment is required at the time of purchase. 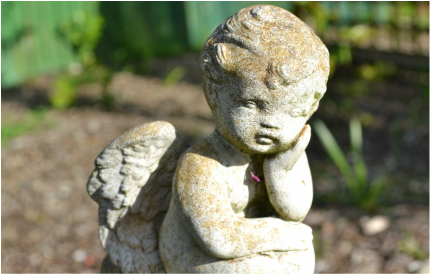 Our Children’s Sanctuary offers burial spaces for babies and children up to the age of 10 years. Set in a comforting circular design with gardens, the children’s sanctuary offers a cosy corner for remembrance and celebration. Each plot allows for one interment only. There are four memorial op﻿tions for the children’s sanctuary, all mini s﻿tyles – upright, tilted, raised and wedge. Each memorial design needs to incorporate a vase holder. Specifications are rigidly adhered to, to retain the special character and nature of this area. You can view the memorial specifications here.